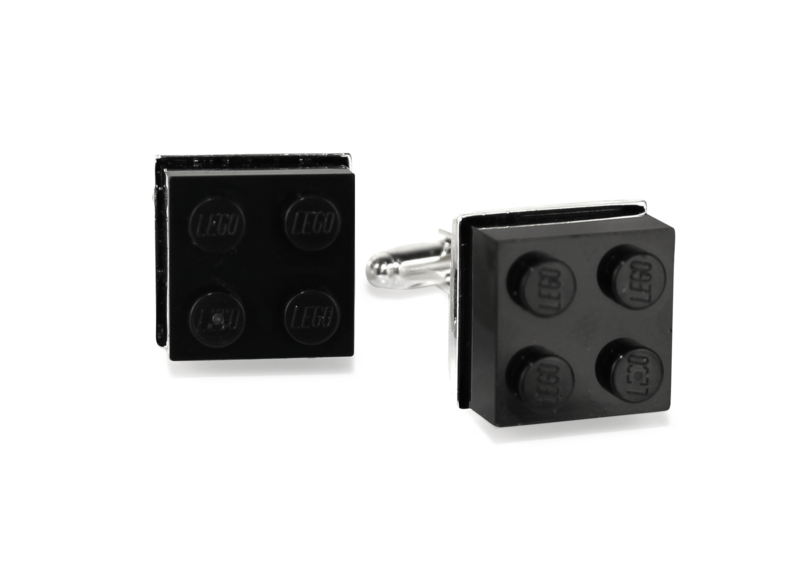 These cufflinks add a touch of playfulness to a formal shirt, combining a wink at the classic toy with the needs of classic style. The eye-catching lime green color makes a unique statement. 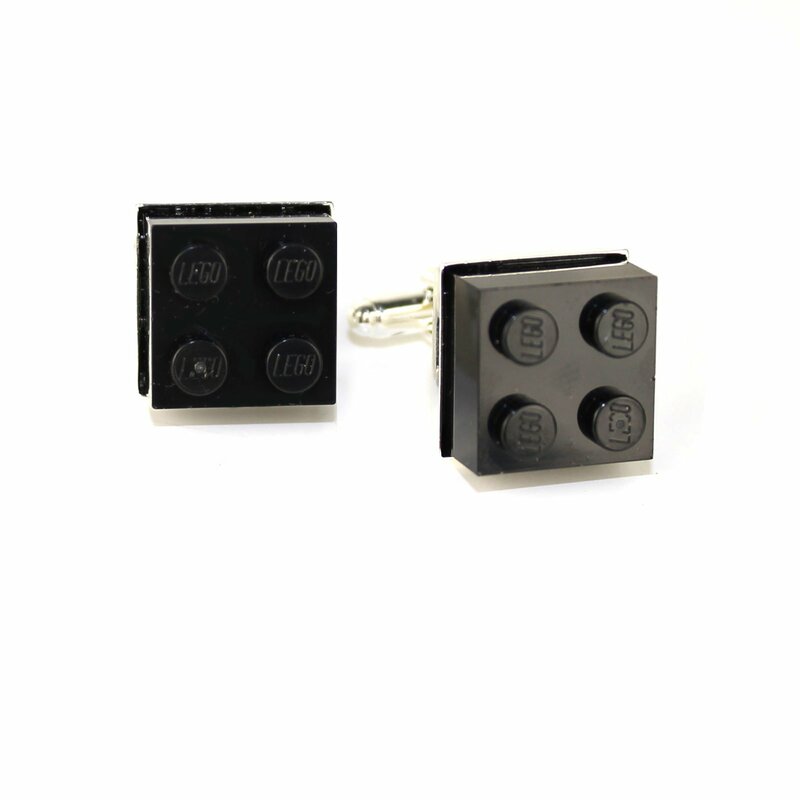 Old Lego pieces are repurposed by being epoxied onto silver plated bezel cufflink posts. These cufflinks come in a handsome little box, making them a great gift idea for the man who craves personality in his wardrobe. Size: approx ¾" x ¾"
Gessato is an authorized retailer of Owen & Fred products. We purchase all of our Owen & Fred products directly from the company in order to bring you genuine items that represent the best in contemporary design. Every Owen & Fred product in the Gessato shop is authentic, comes with official brand packaging, manufacturer’s warranty (where applicable), and is sold with Owen & Fred's authorization.